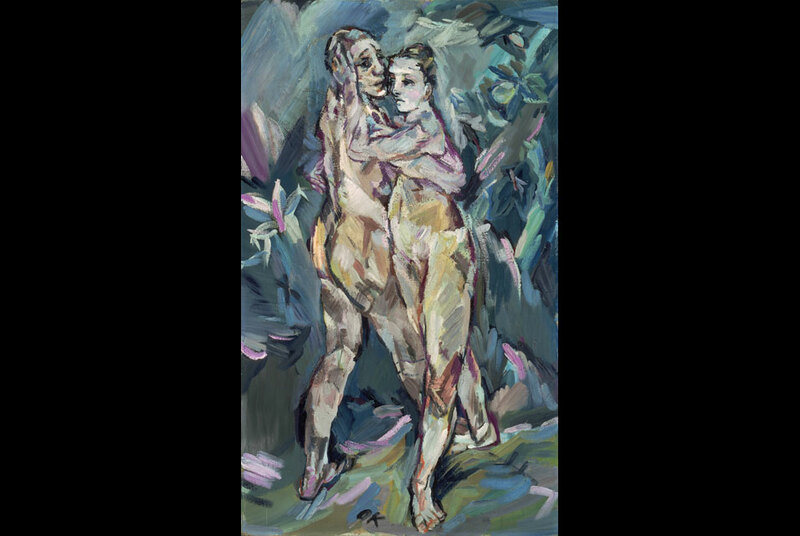 The United States Court of Appeals for the First Circuit issued its decision in the case determining ownership of Oskar Kokoschka’s painting Two Nudes (Lovers) (painted about 1913). The decision affirmed United States District Judge Rya Zobel’s May 28, 2009, ruling that the Museum of Fine Arts, Boston (MFA) is the rightful owner of the painting, and any claim to Two Nudes (Lovers) is time-barred. Following this March 2007 claim, the MFA thoroughly reviewed the claim to Two Nudes (Lovers) in accordance with its own Acquisitions Policy as well as the guidelines set forth by the American Association of Museums (AAM), the Association of Art Museum Directors (AAMD), and the Washington Principles of 1998 on Nazi-Confiscated Art. 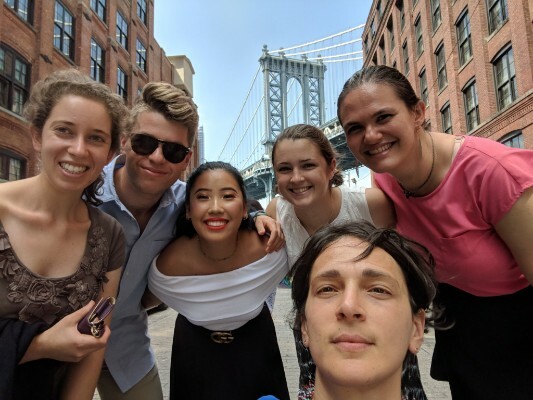 The Museum is committed to determining, on an ongoing basis, whether any work of art in its collection has ever been stolen, confiscated, looted, or otherwise unlawfully appropriated as a result of Nazi persecution without subsequent restitution. A leader in provenance research, the MFA makes ownership information available to the public through its website, mfa.org. During the past decade, the Museum has restituted a number of works of art to their rightful owners based on provenance research. Previous Previous post: Will the Supreme Court Take Up Nazi-era Limitations Periods?